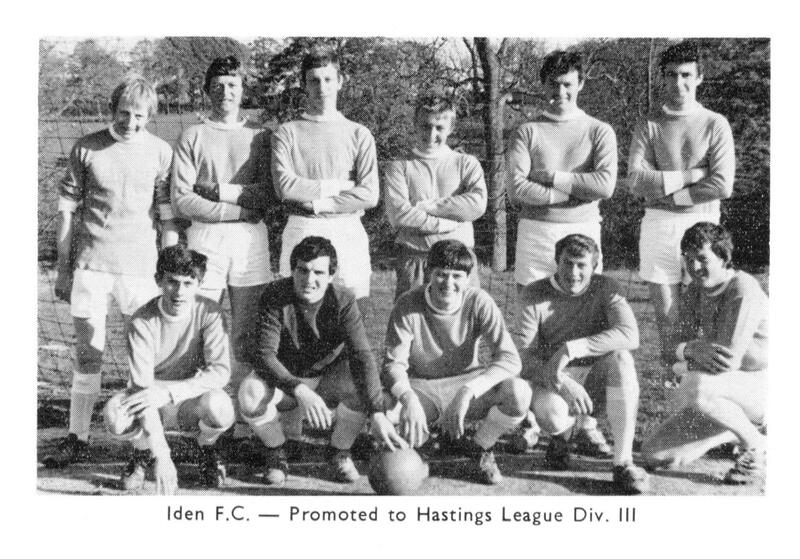 As promised – Another Local Football Team – This Time the Iden side which had just gained promotion to Division Three of the Hastings League for the 1967/68 season. 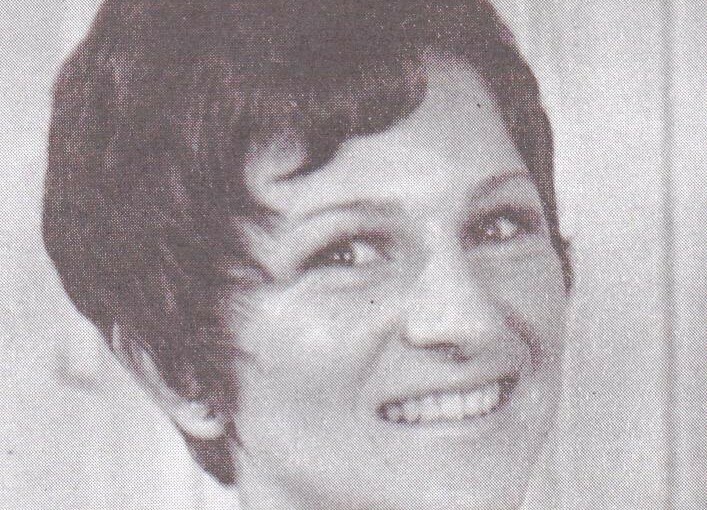 They were destined to go much further – How many can you name? Posted on 1st July 1967 6th June 2015 Author Jim HollandsCategories Football, Local interestTags Hastings League, Iden F.C.